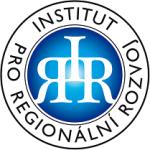 PARTICIPATION | Institut pro regionální rozvoj, o.p.s. 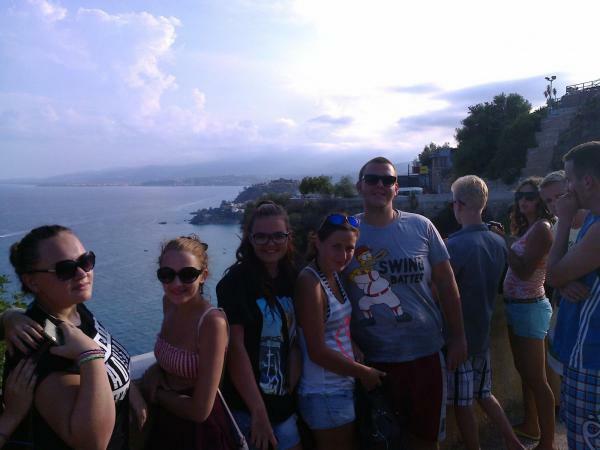 The Institute for Regional Development, the host organization of the Europe Direct Bruntál Information Center, has participated in the project “Enjoy Italy” called “PARTICIPACTION”, which was implemented within Educational Mobility (KA 1) of Erasmus+ Programme. 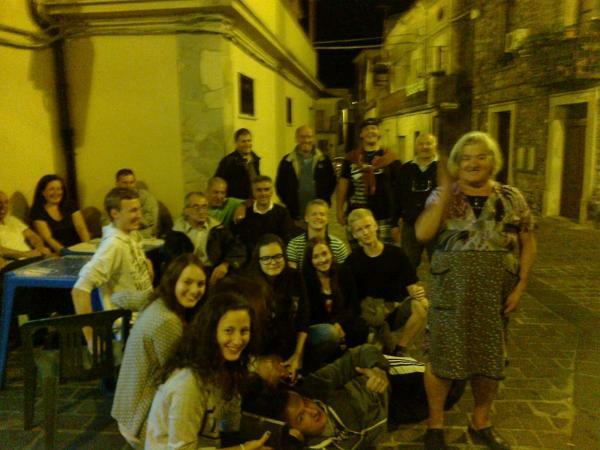 Between 25th August and 3rd September 2014, 12 students of the Krnov High School (SOŠ-DCR Krnov) participated in the tripartite youth exchange in Italy, in the village of Miglierina. 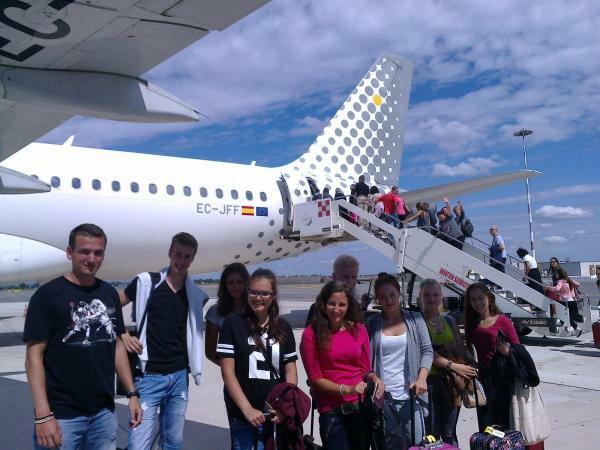 “During the stay, students tried to make their own videos, work in international groups, attend workshops, discussions and other interesting events. The host was a community in the mountains of the Calabria region, which involved the whole project, including the locals who were very Nice and pleasant.Through the project, the students also went on a hike to a local mountain and a picnic in the nature.Of course, the time spent in the warm and clear Jonas Sea was all over exhausted.Although everybody could in practice verify the knowledge of the English language and rethink their gaze on Life, thanks to the opportunities and opportunities that the EU offers to young people. 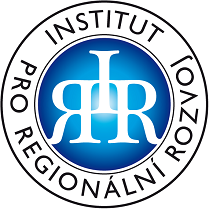 ” Says Ivana Matoušová, leader of the project. 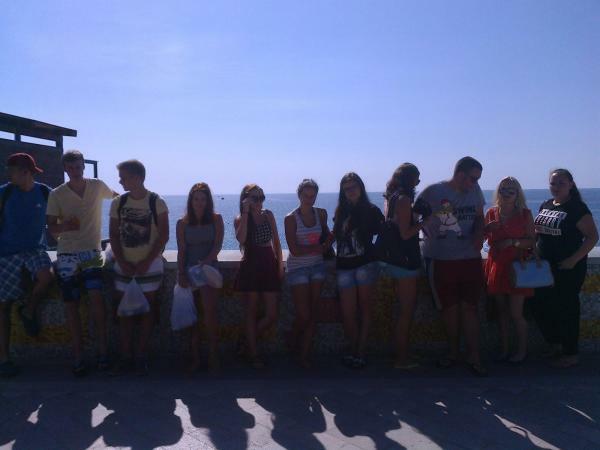 Main themes of the project: awareness of Europe, active citizenship, health and the environment. 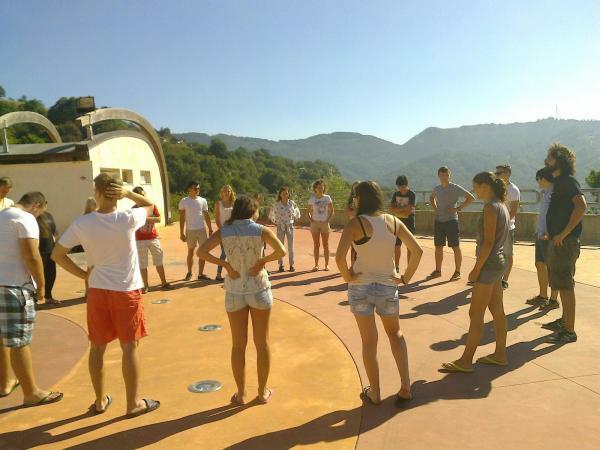 Project activities: Educational and interactive workshops, team building, team games and work, narrative, videos, sports and outdoors activities, music, theater performance, problem solving, brainstorming and much more. 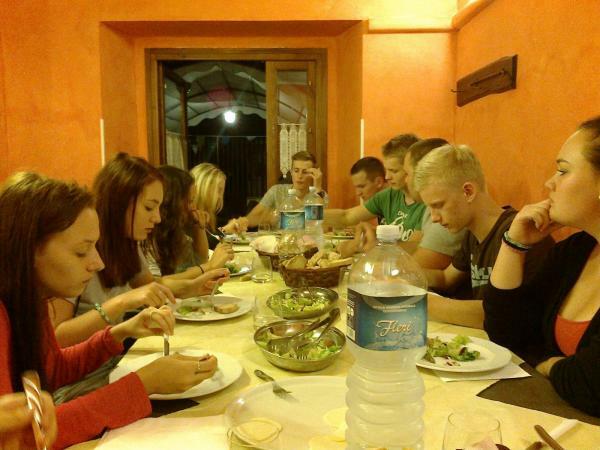 Project description: From the project, the young generation is expected to be our future. It is their own future, the future of their village or city, their country, and ultimately the idea of a united Europe. In order to better understand their rights and responsibilities, opportunities and responsibilities. The methods to be applied will be based on experience-based learning, intercultural dialogue, solidarity, social inclusion and, at the same time, deep interaction, active participation, responsibility and entrepreneurship itself. The aim of the project is to contribute to the positive development of all participants towards themselves, local and other communities, as well as to promote environmental protection.